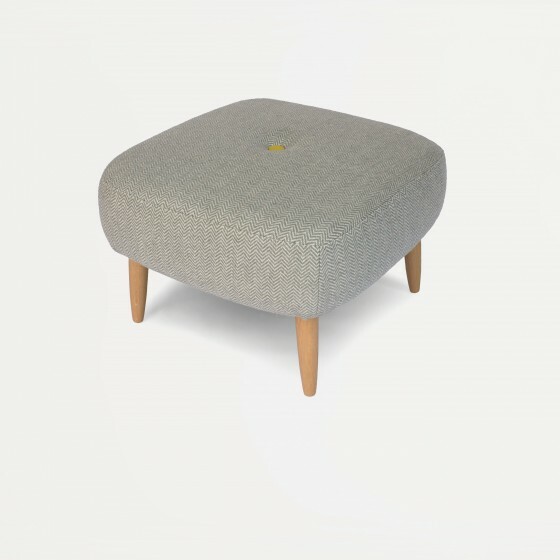 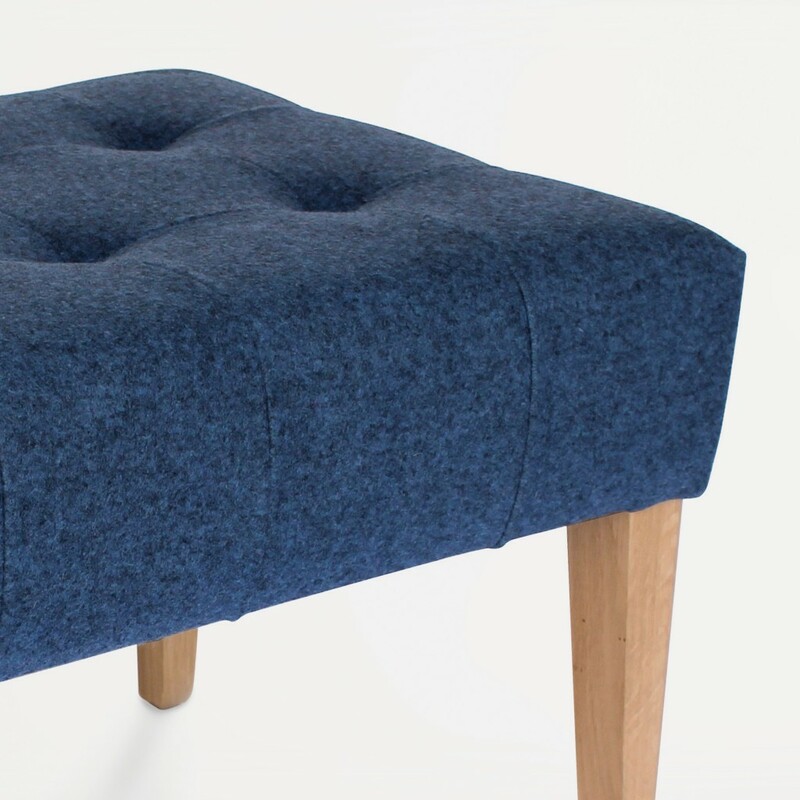 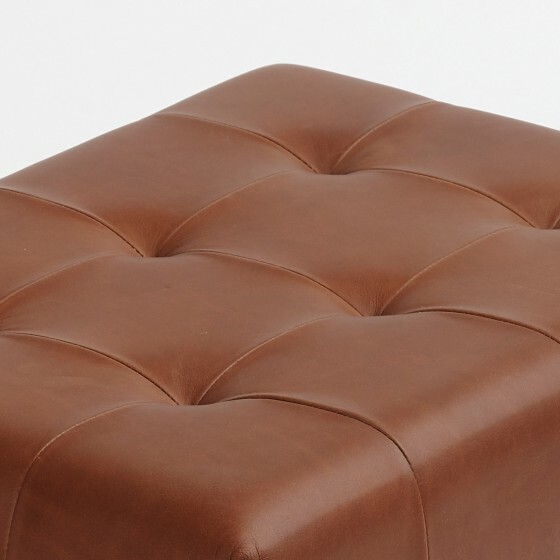 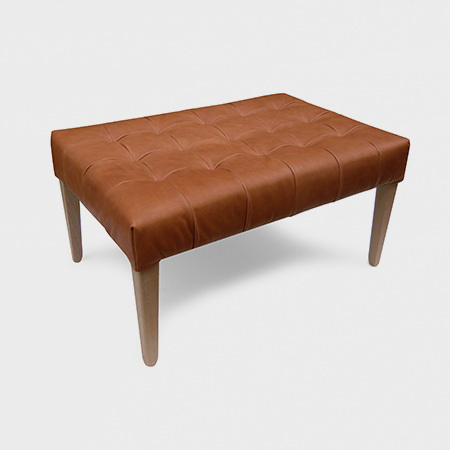 Designed for use as a footrest alongside the Norton, Wingback and Lucan ranges, and perfect for casual seating environments, the Norton Ottoman provides a simple and stylish relaxed lounge feel. 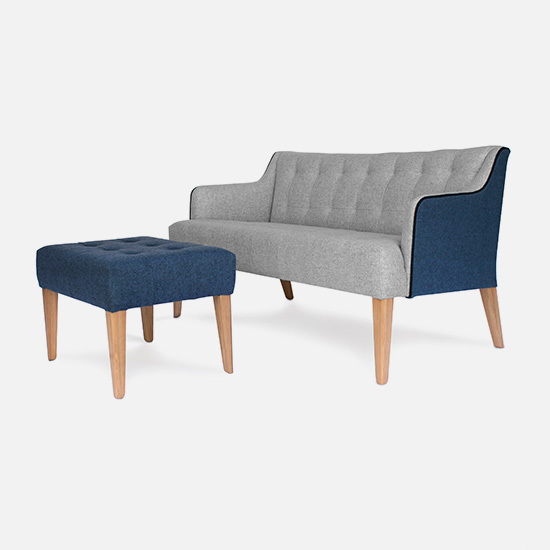 The Norton Ottoman provides the same look and feel of the Norton chair range, whilst providing additional seating comfort and space. 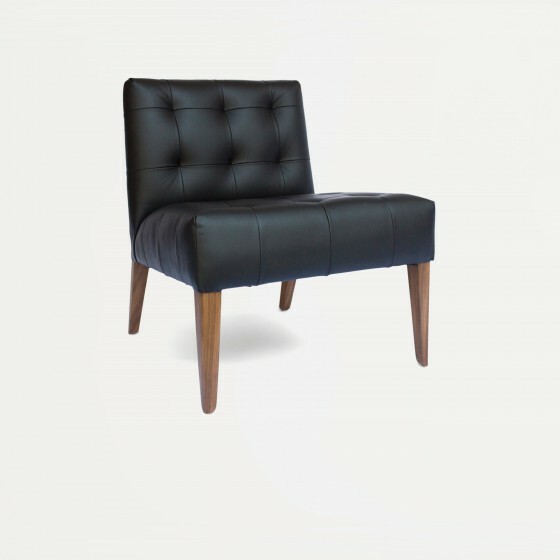 Fully customizable – the upholstery, wood finish and even size can all be tailored to suite the look and feel of any environment. 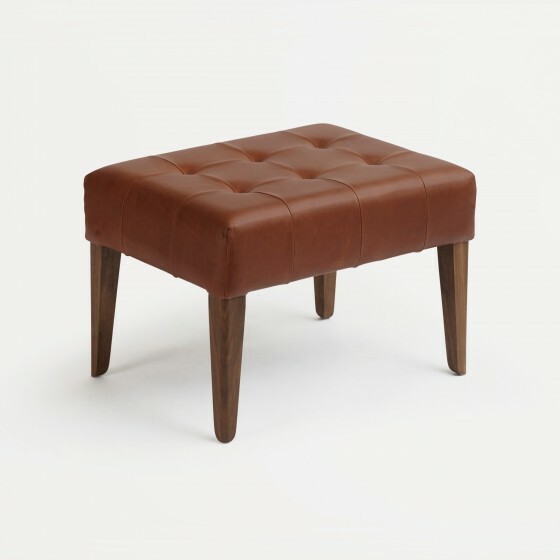 Size can be made to specifications.